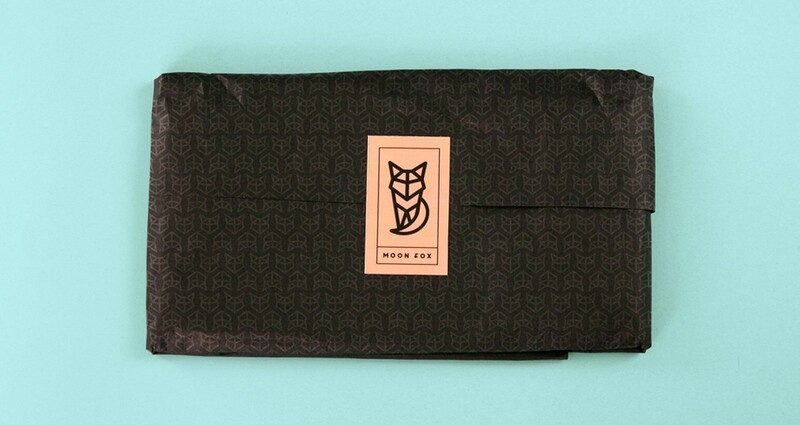 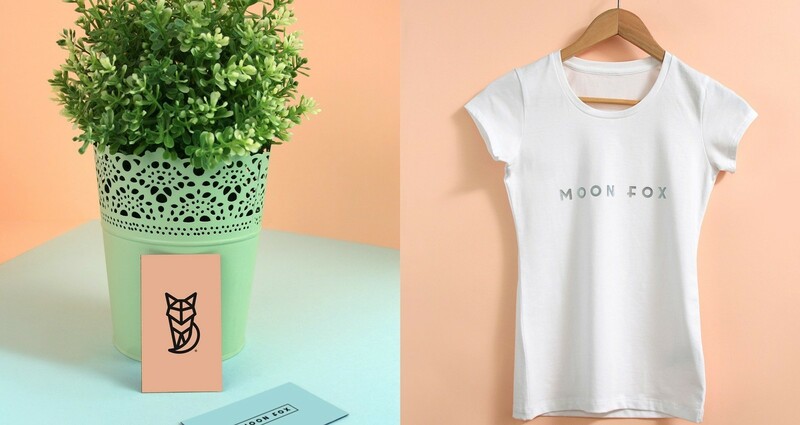 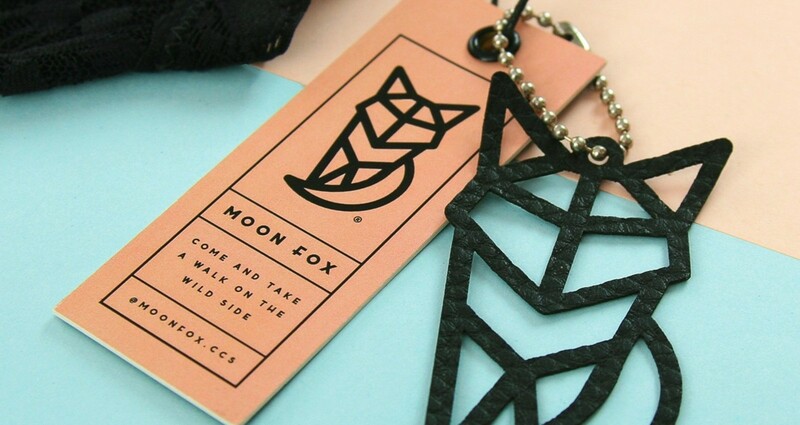 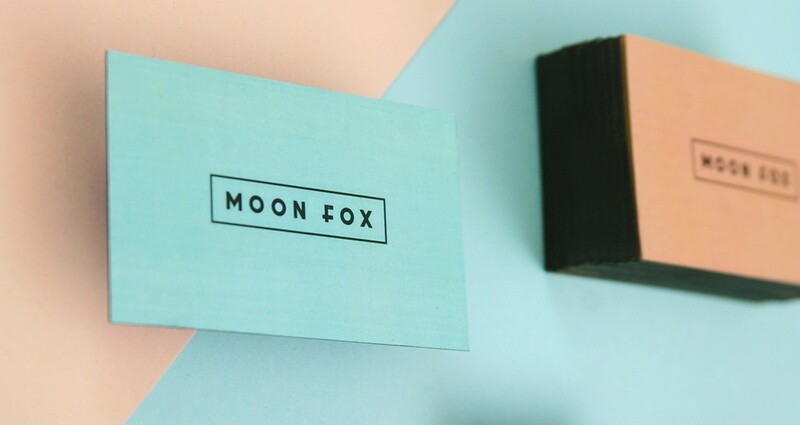 Branding project for new line of women's lingerie called Moon Fox from Caracas, Venezuela. 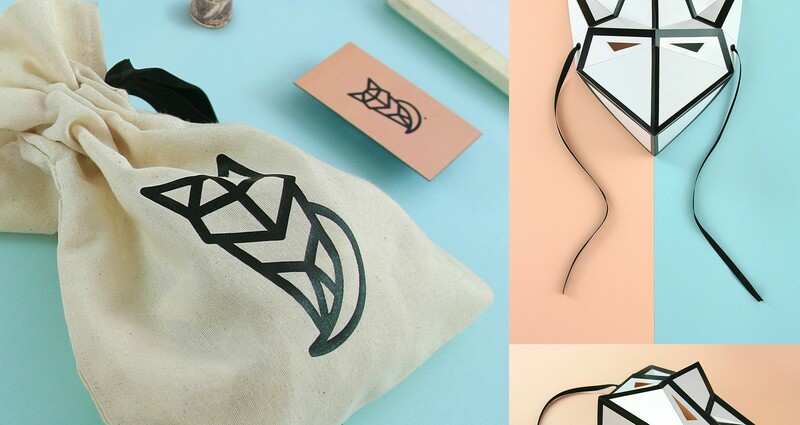 Graphic Design of logo, labels, packaging, as well as the art direction of the Look Book and all the “Look & Feel” of the brand. 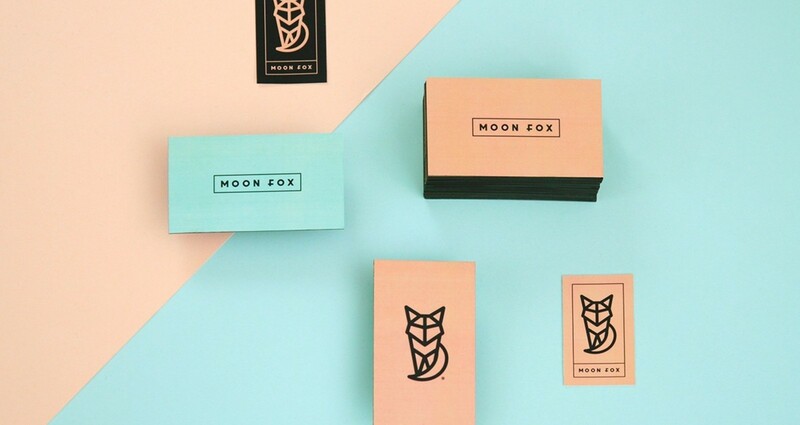 Moon Fox is the newest evolution of contemporary woman’s intimates that combines unique designs with lux and confortable fabrics for the effortless chic. 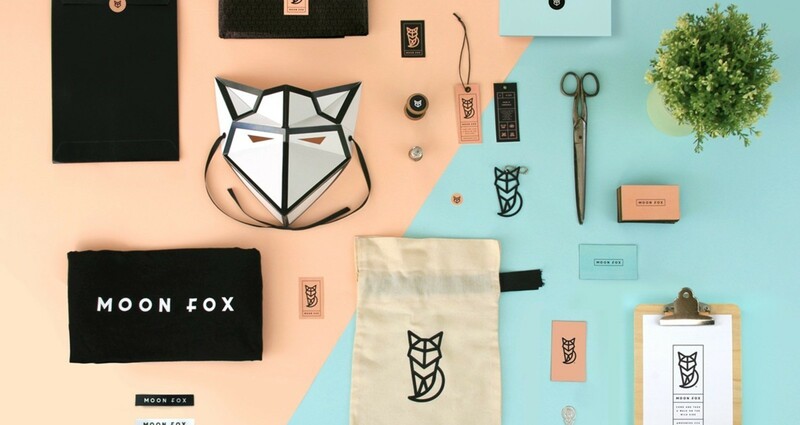 In this branding project of women’s lingerie, Mr. Bastidas had the opportunity to develop the logo, labels, packaging, as well as the art direction of the look book and the “look and feel” for the photo-shoot.